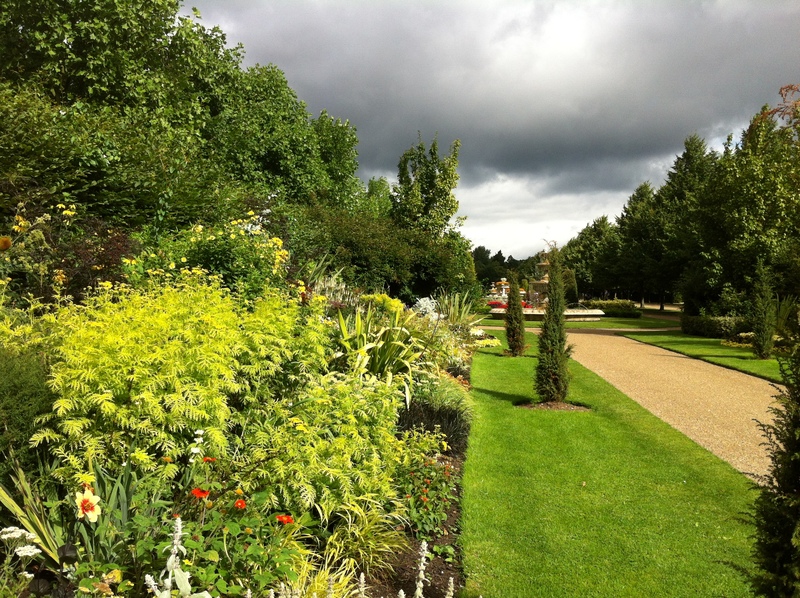 If you fancy a break from your own garden this weekend then can I recommend a walk around the Avenue Gardens in Regent’s Park? 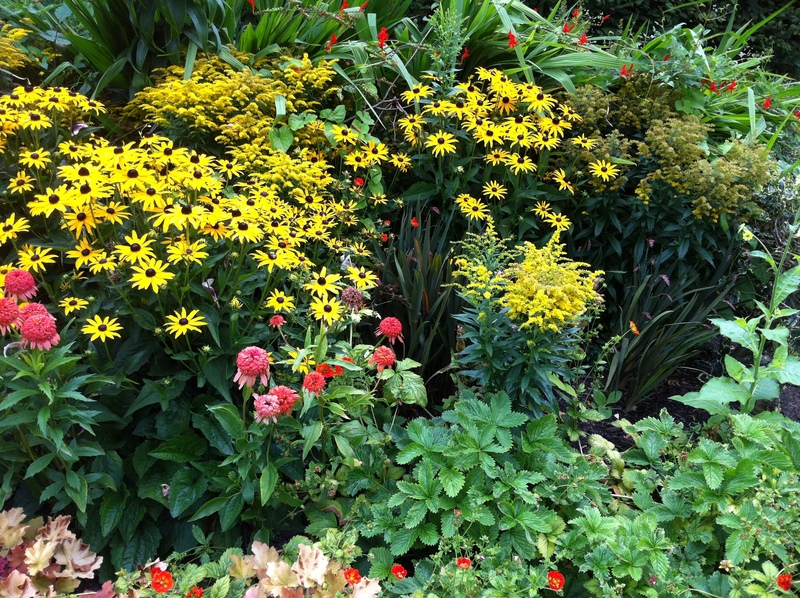 Especially if you’re partial to formal planting schemes. Designed in 1861 by landscape architect William Andrews Nesfield the avenue was intended as the lead up to a small palace that was to be built for then Prince Regent, the future George IV. 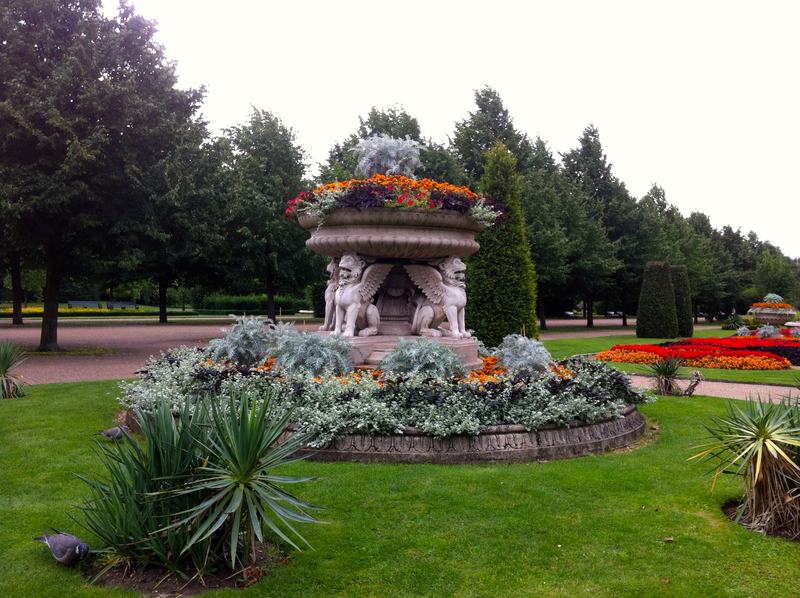 The palace never happened but The Avenue Gardens in all their glory exist to this day. As well as the planting of summer bedding and shrubs the gardens also have beautiful fountains and planted vases including the spectacular Lion Tazza shown in this picture. 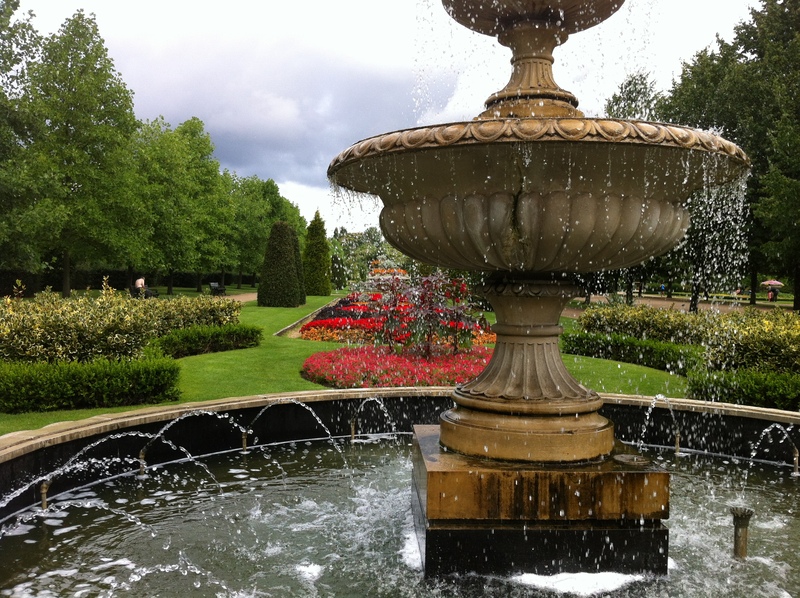 There’s a bit more history about the Avenue Gardens here and an interactive map of Regent’s Park here. There are plenty of places for restorative tea drinking and you can park a car very easily on Sunday mornings in the Inner Circle which can be accessed via York Bridge.